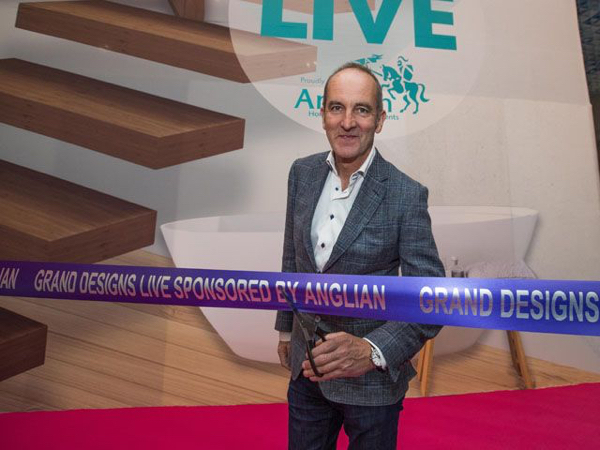 The Gallery has exhibited a number of times at the Kevin McCloud (MBE) presented Channel 4’s Grand Designs Live Show, and at the UK Build and UK Construction shows at the Birmingham NEC and Excel in London. 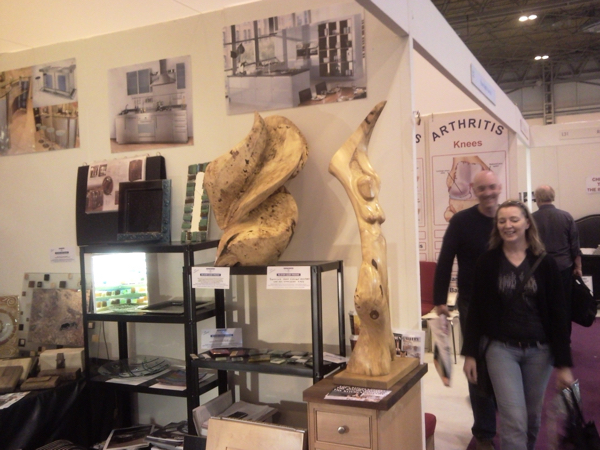 We have also featured in Grand Designs Magazine and other prominent publications such as Homes and Gardens, Concept for Living, Moving House, 4 Homes and H2B. 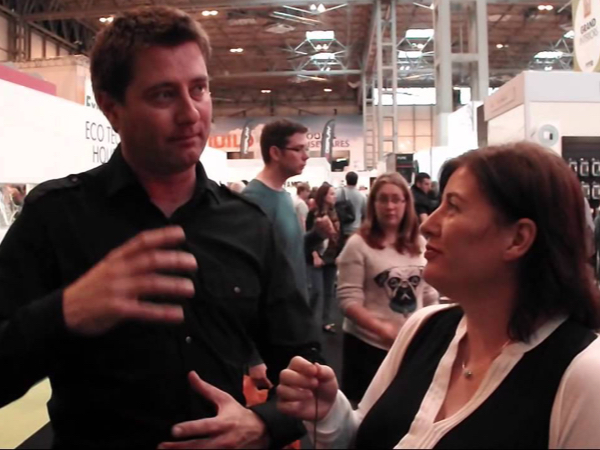 Architect George Clarke, Channel 4 Television Presenter (The Restoration Man, George Clarke’s Amazing Spaces) Guest Speaker at Grand Designs Live. 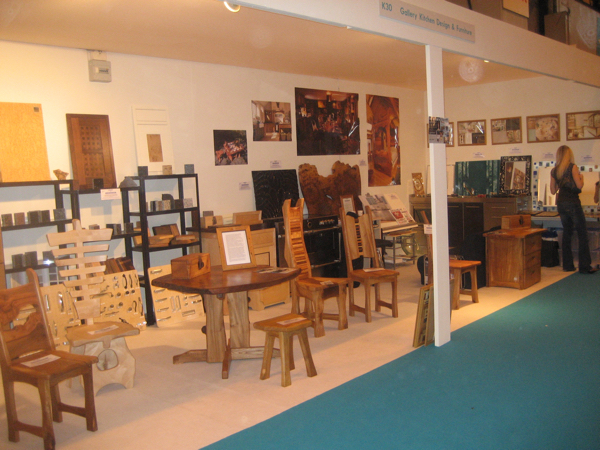 Gallery at Grand Designs Show 2010 Sculptures Display.